Membrila Insurance Services is a three-generation, family-owned-and-operated corporation with more than 100 years of combined experience. 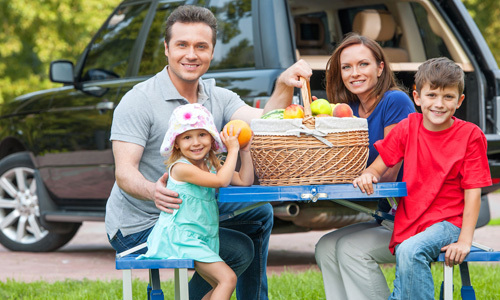 We provide a variety of insurance policies, including auto, homeowners, umbrella, commercial business, commercial auto, and many more. 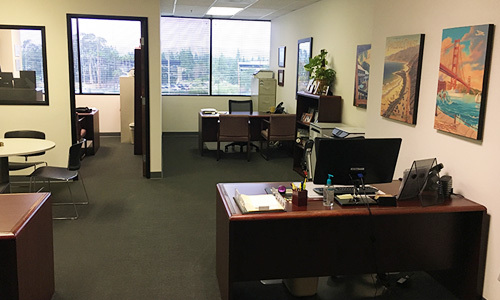 Our dedicated insurance agents work directly with you, from the first meeting until you choose to terminate your services. Our roots lie in Orange County dating back to the late 1950s. Today, we serve all of California and Arizona, meeting the needs of a number of families seeking an honest insurance agency they can count on. Contact us today to receive a quote. 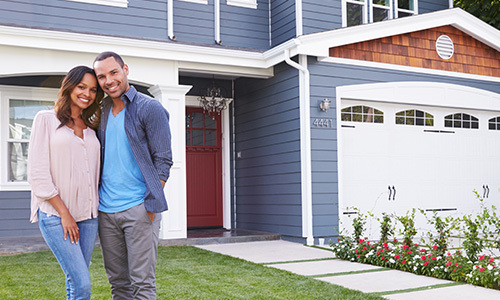 Let us help you build the right insurance policy for your unique situation. 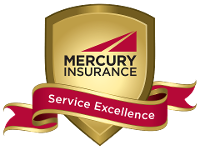 Since 1967, we've worked to keep our clients happy with a range of convenient insurance solutions. 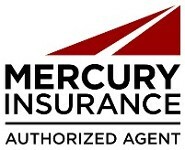 We write insurance policies for Mercury, Nationwide, Progressive and many more, including auto, home, business, umbrella, motorcycle, boat, health, and life insurance policies. 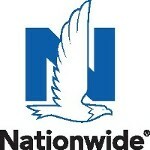 We work with a number of insurance providers so that our insurance agency can always offer you the best deal. Contact us today to get a policy you need at a fair price. Our Mission: As an agency, it is our mission to listen to and understand the needs of our customers. We strive to embody trust, to recognize loyalty, and to continually exceed expectations.